Joshua on Bray’s Head, Ireland. 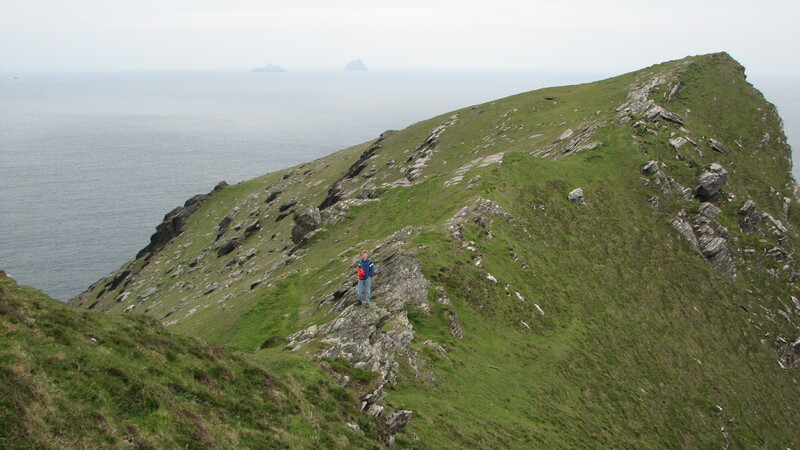 Off in the sea is Skellig Michael, ancient home of a monastery. Who made the water to flow from the mountain? Who controls the waves & takes care of His people? You can renew the face of the earth. 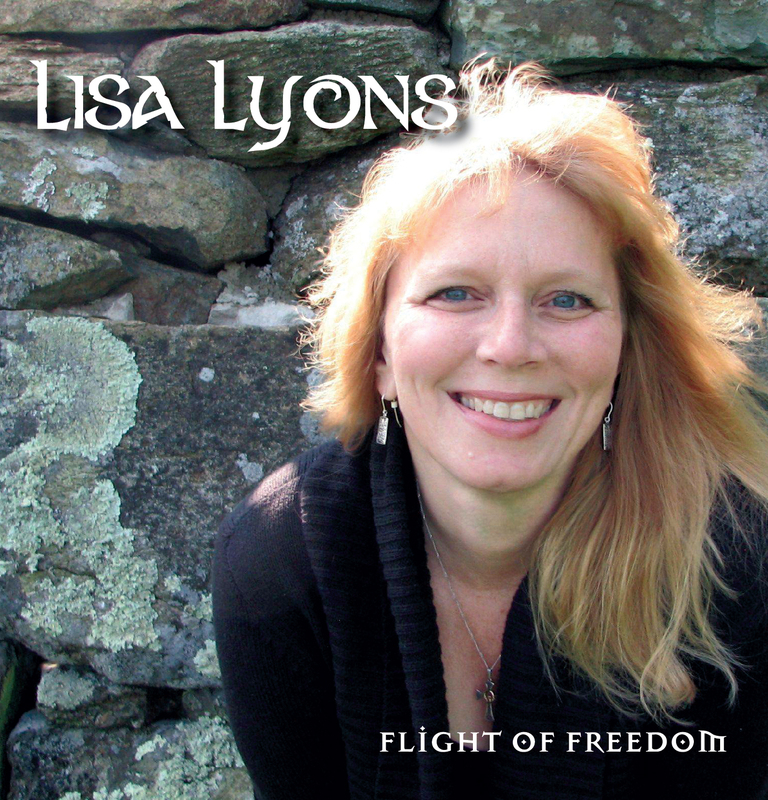 The CD is available via check or paypal via this website, just click on the “Flight of Freedom” tab at the top of my home page. It also will be available on Amazon and itunes this weekend, hopefully. Those of you who live locally, the CD is at the Culpeper United Methodist Church office and Kk’s on the corner of Davis and Main St. 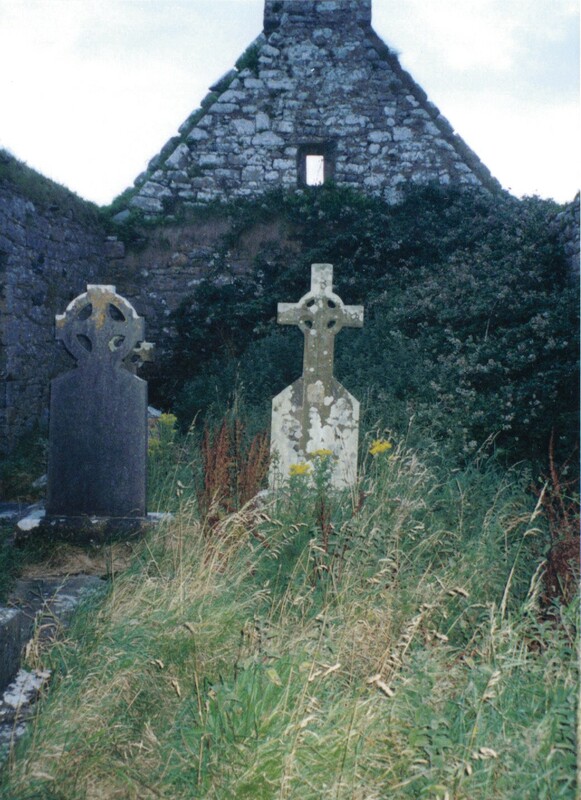 It sounds like….someone who loves love, and God, and Ireland, and music, especially celtic music. It is as good as I can make it with what God has given me at this time…I pray it’s good enough to encourage you in your walk. 100th Post Party…Win a Free CD! 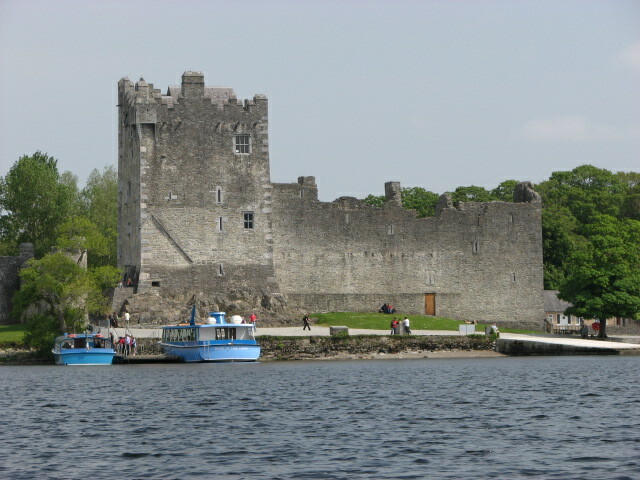 Tell me the reasons that you would love to travel to Ireland, or if you live in Ireland, why you love living there.